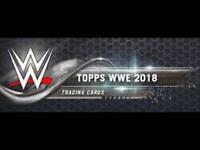 Details about Kevin Nash 2017 Topps Legends of WWE Relic AUTO! Autograph! NWO! #AR-KN! 18/50!